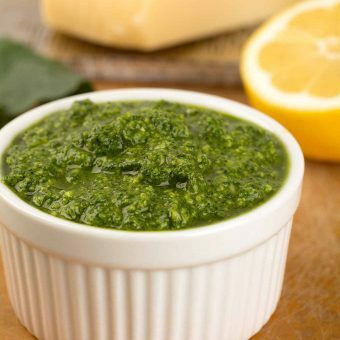 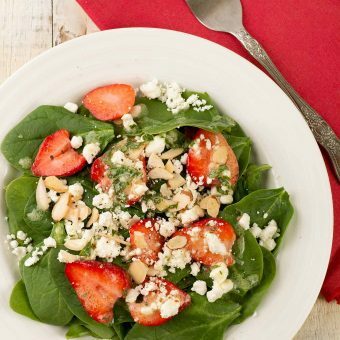 Enjoy the many health benefits of greens in our variety of recipes featuring them as the main ingredient, including kale, chard, spinach, collard greens and more. 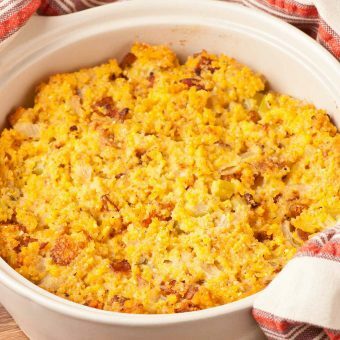 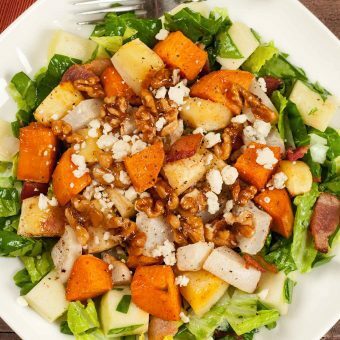 Browse our collection of nine satisfying main dish salads – from Roasted Root Vegetables with Bacon to Greek Salad with Shrimp and Glazed Salmon and Kale, each one makes a great choice for a light and flavorful dinner. 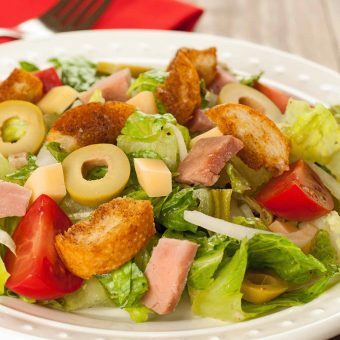 Made with Swiss cheese, ham and sliced green olives, this boldly-flavored signature salad from Florida’s famous Columbia restaurant makes a light yet satisfying dinner. 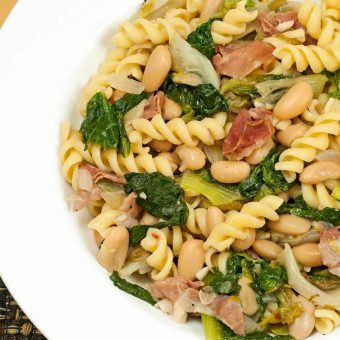 Rotini tossed with prosciutto, cannellini beans and fresh spinach is an easy, flavorful pasta dish that pulls together in just about 30 minutes.